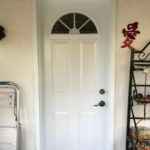 Exterior doors, be it a front entrance or a secondary entry point, play an important role in home security and curb appeal. And thanks to an impressive variety of styles and colours, homeowners, landlords and businesses are guaranteed to find the perfect fit. 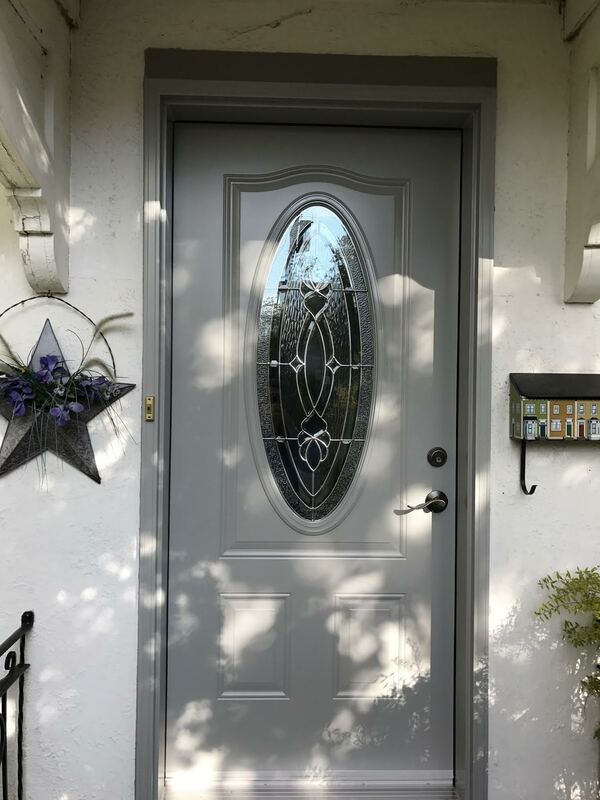 Which brings us to a recent job the BestCan Windows and Door team completed in Westboro – a lovely community just West of Ottawa’s downtown core. 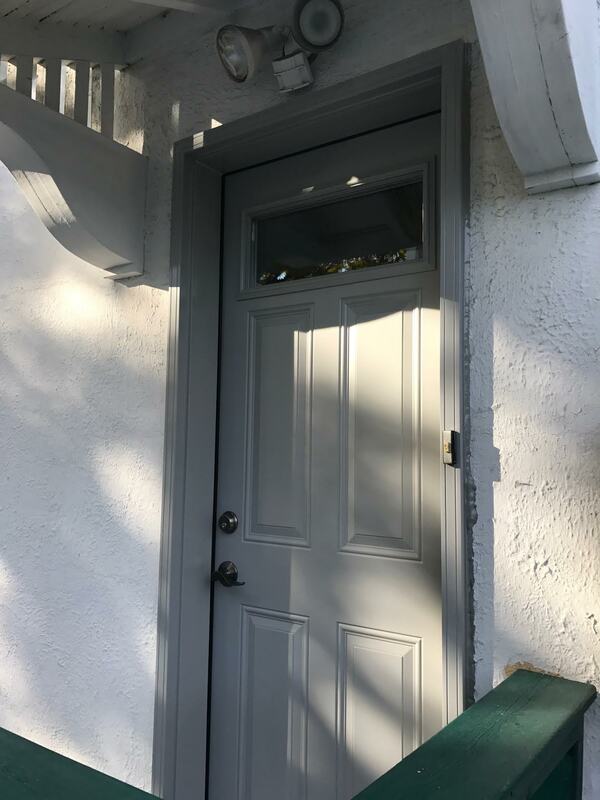 As you will see from these after photos, the homeowner selected door styles and colours to compliment the style, colour palette and décor of their home. 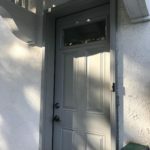 If your entry doors are warped, rotten, chipped or tired, give us a call at 613.226.7611. 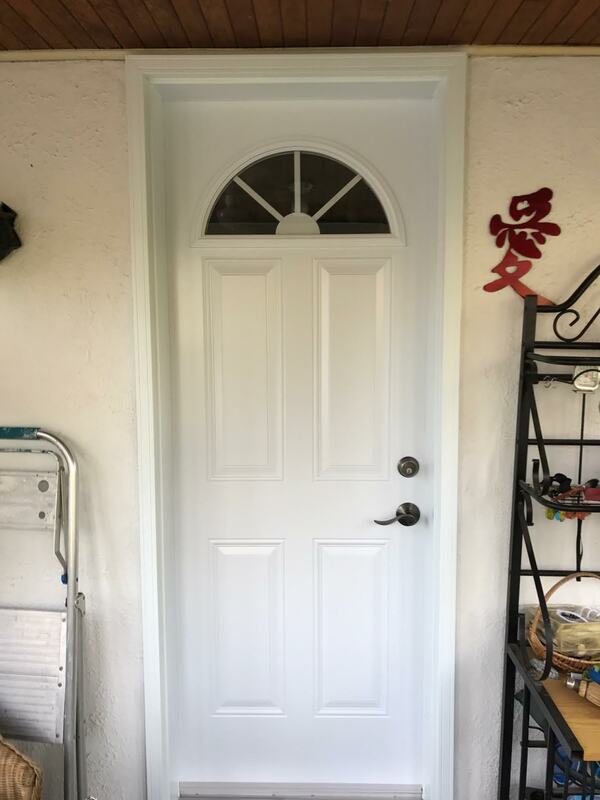 We would love to showcase our selection of steel doors, sliding doors and patio doors. 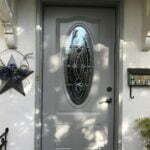 Ottawa’s family-owned and family-operated window and door specialists since 1970. Come Visit the BestCan Showroom at 15 Antares Drive, Unit 6, Ottawa, Ontario, Canada.